Fear Free is now a BIG DEAL! 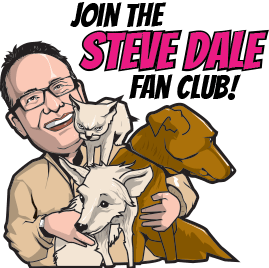 I talk on my national radio show, Steve Dale’s Pet World, about the Fear Free initiative with its creator Dr. Marty Becker. And boy has this idea taken off! 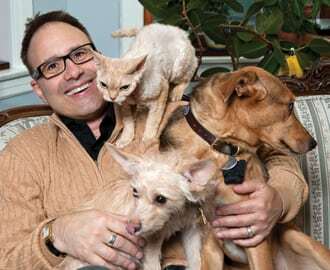 The idea was originally to minimize fear, anxiety and stress of veterinary visits. And while individual veterinary professionals and entire veterinary practices are now being certified as Fear Free, so are dog trainers and groomers and even animal shelters and veterinary schools. And now, your own home! Check it out at Fear Free Happy Homes. 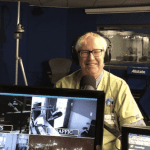 Dr. Becker talks about the importance of the emotional health and how that is intertwined with physical well-being. 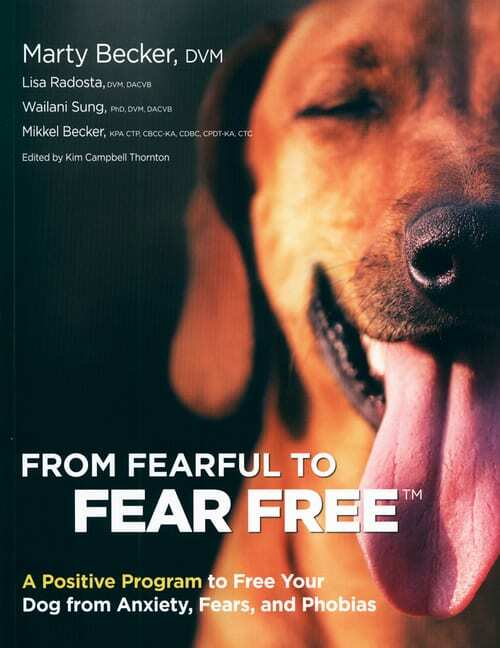 Check out Dr. Becker’s most recent book, “From Fearful to Fear Free,” with co-authors, veterinary behaviorists Dr. Lisa Rodasta and Dr. Wailiani Sung as well as dog trainer/behavior consultant Mikkel Becker. Dr. Marty Becker and his Fear Free objectives have caught on for a reason.